Penn State Photo Frames - Starting at $10.99! Penn State Photo Frames There are 7 products. We Are! Shop for Penn State Photo Frames, perfect for your home or office. Penn State Photo frames and albums make great gifts for Penn State Alumni, students and fans that want to keep their memories of Old Main alive. 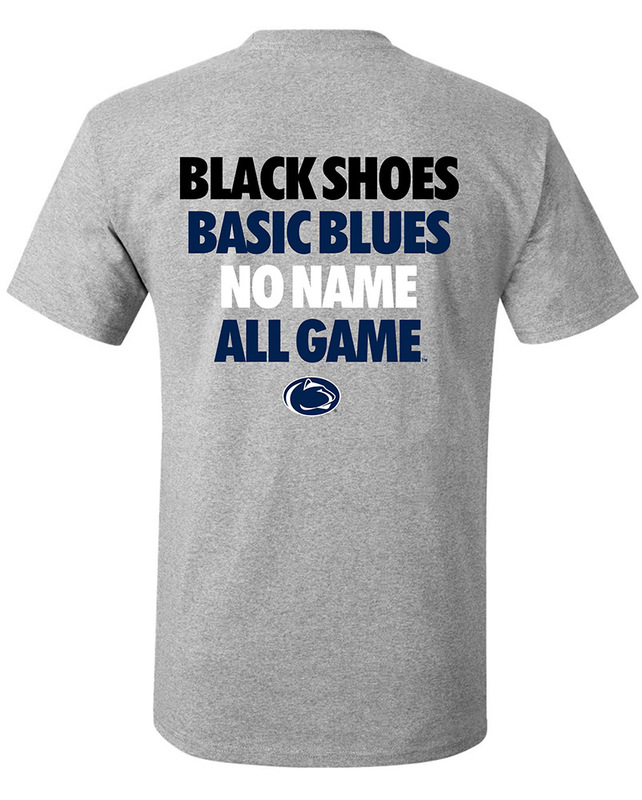 Show off that Penn State Pride! 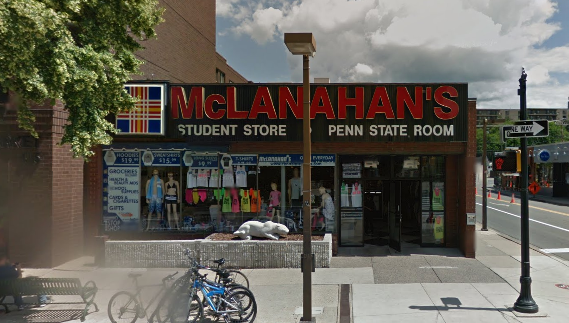 Shop online for Penn State Photo Frames in our downtown State College, PA store.